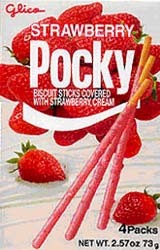 If you had never tried Pocky before, you must be wondering what exactly it is. 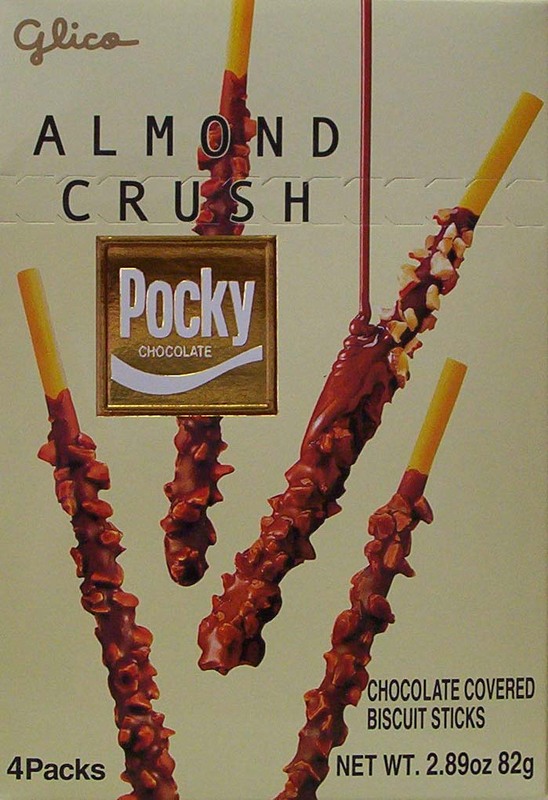 Well, Pocky is a super popular Japanese snack, a thin wheat cracker dipped in a variety of flavors, or decorated with various toppings. It is tasty and often addictive.